Yesterday I posted a few rustic wood table accessories that I made from Aspen branches. 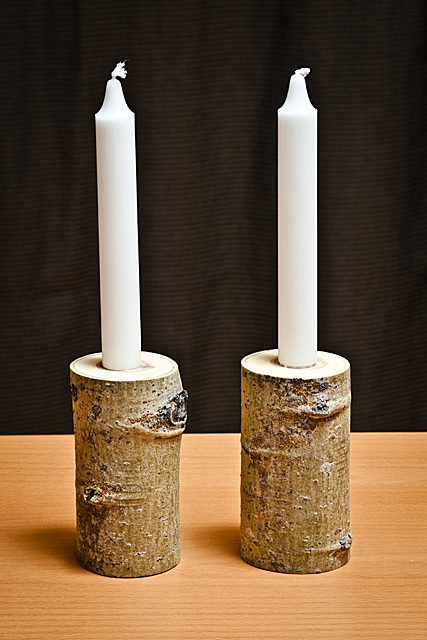 Today I made two sets of candle holders from branches of another Aspen tree. Could Christmas gifts get any easier? I don’t thinks so.